We are pairing this one act with an updated Lamplighter Gala original, Trial by Jury Duty. Come see what happens to all of the characters AFTER the end of the original show! Happily ever after, or not so much? One of the Lamplighters’ more popular and famous spoofs deserves to be seen with the original show. When directed by Barbara Heroux, we know we have a winning combination! News about Trial By Jury! 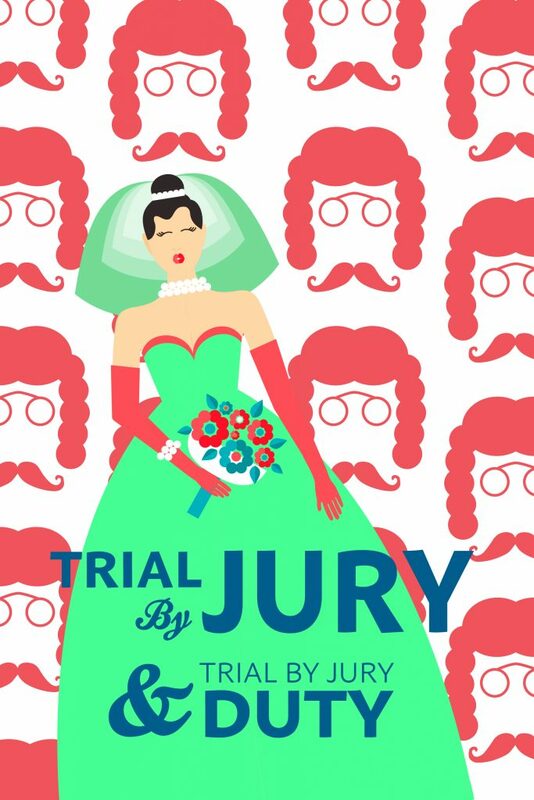 Announcing the Cast of TRIAL BY JURY & TRIAL BY JURY DUTY!